The Art Education Minor is a 29.5 credit program designed to complement a teaching major within another discipline. Many students take advantage of this minor since it adds an extra dimension to their teaching experience. The Art Education Minor gives students both art and art education experiences as well as practicum experiences in schools that focus on art education. An Art Education Minor gives students expanded teaching opportunities in schools as well as insight into curriculum integration with the visual arts. Students in the K-12 Art Education BA program develop curriculum and pedagogical skills in a variety of contexts.  They fulfill all licensure requirements as required by the McKay School of Education and the Utah Office of Education. This program is designed to enrich and connect each student’s studio practices to their work as educators. The program aims to develop students of character who are thoughtful advocates for children and schools. Mentored research, rigorous study, and practicum experiences prepare students to engage in life-long learning within the arts and education. View program requirements/degree map here. The Art Education area also provides K-12 licensure courses for BA and BFA students in the Art Department, BA and BFA students in the Design Department and BA students in the Media Arts Department. This program includes art education methods courses as well as extensive practicum experiences in schools. Students seeking licensure take the introductory course, ARTED 276, Introduction to Art Education and Exploration of Teaching as a prerequisite to becoming part of this program.